Great Ocean Road can have great beginner waves when it’s small. If you are a beginner, head to Lorne which is protected from big swells and strong west/southwest winds. Lorne’s main street runs along the foreshore and the pub overlooks the beach. It’s all in one spot – surf, food and beer – what more could you want? TSA also holds lessons at Urquharts Bluff. 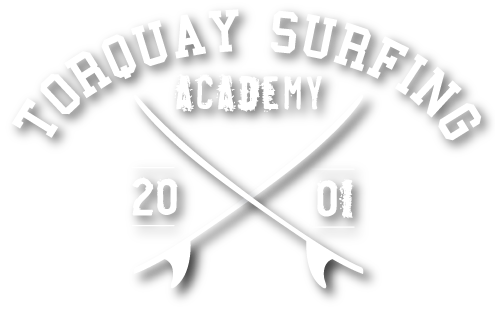 I consent to Torquay Surfing Academy collecting my details through this form.